If there’s one thing Texans love, it’s supporting Texas businesses. 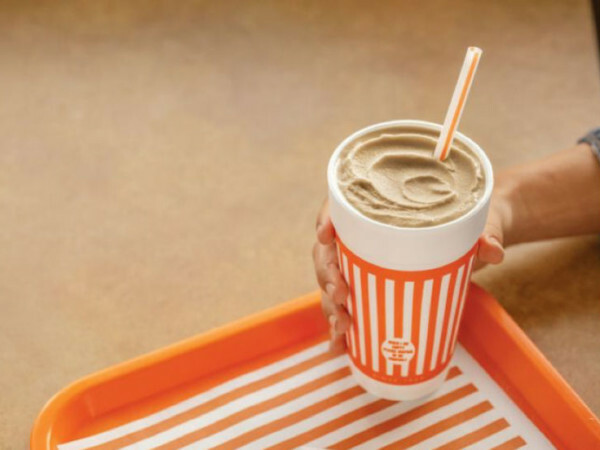 And if there’s one thing Texas foodies love more than that, it’s supporting a Texas business that produces a tasty treat. 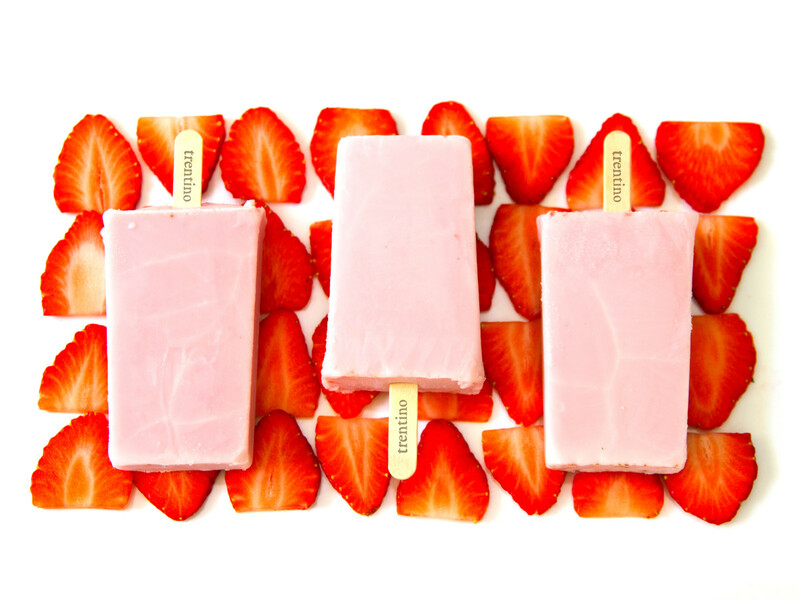 Enter Houston-based Trentino Gelato. 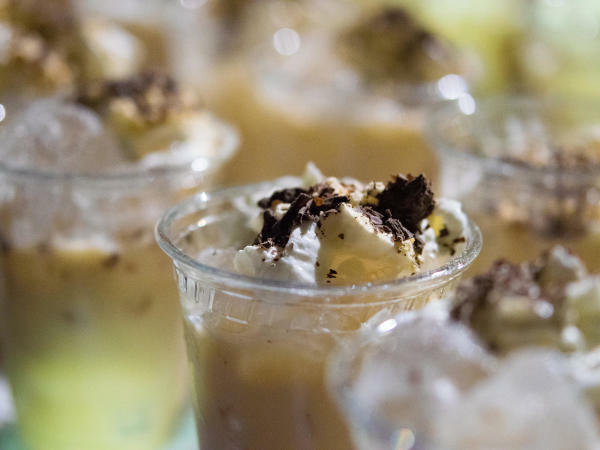 For the last 13 years, the company has offered its myriad flavors and creamy goodness at a host of casual and fine dining spots around the Bayou City. 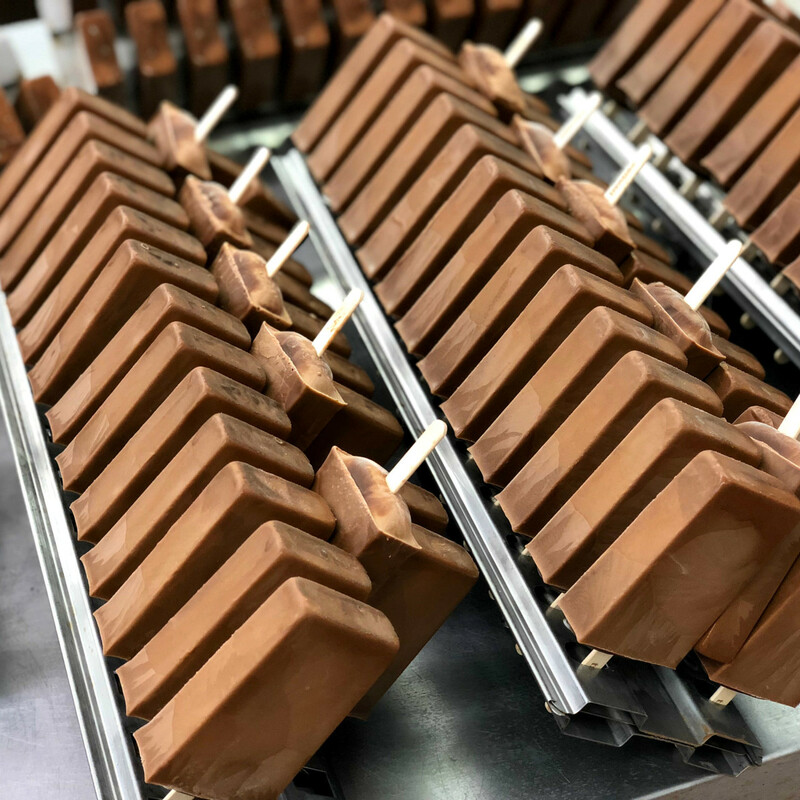 Now, the company has upped its game, with the statewide appearance of its handcrafted goat milk Gelato Pops. The frozen goodies will be available at more than 190 H-E-B stores across Texas, including those in North Texas. 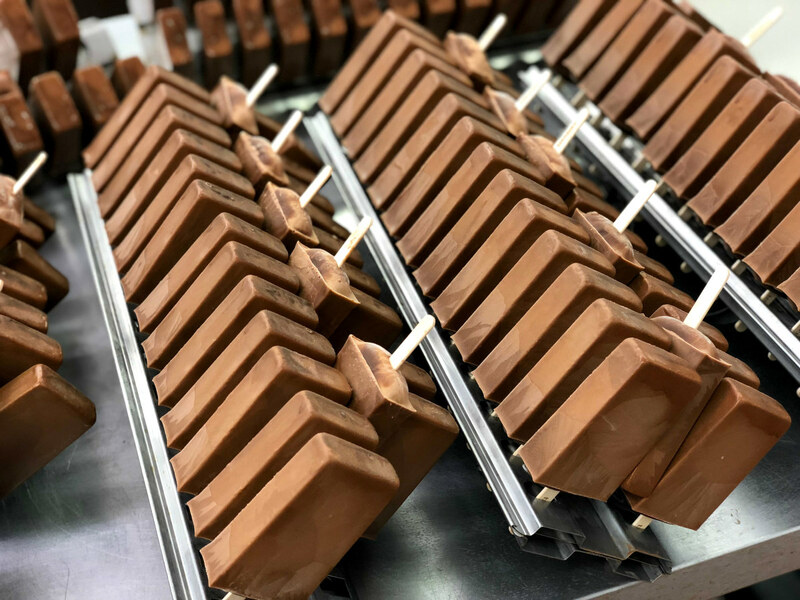 The retail rollout follows Trentino’s showing of its Gelato Pops at H-E-B’s 2016 Primo Pick competition, an initiative that allows Texas-based vendors to showcase their products in front of the grocery giant. Trentino already had an array of gelato flavors in its arsenal, from the traditional Stracciatella and lemon pistachio to the more modern Cookies ‘n’ Cream and mint chocolate chip. 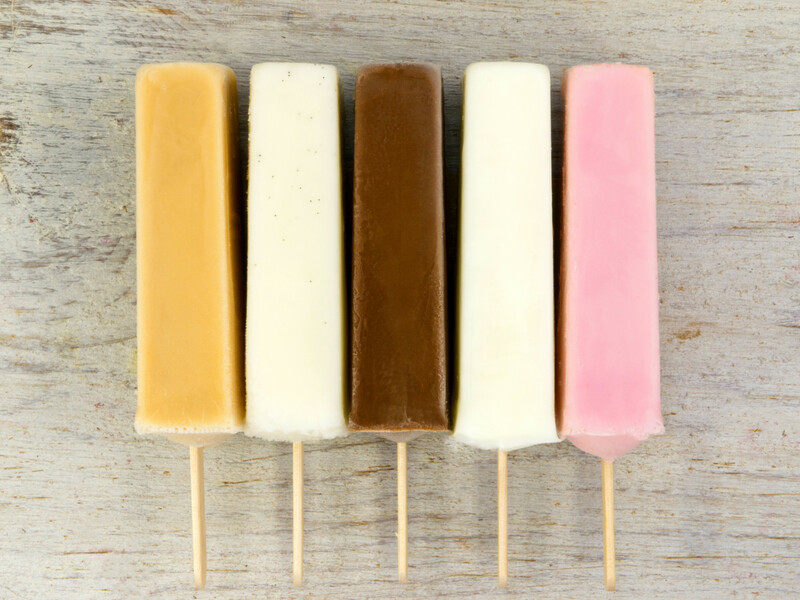 With its goat milk pops, it’s adding in combos like almond fig, dulce de leche, raspberry sorbet, and mango sorbet to the mix. Certified kosher and gluten-free, Trentino’s goat milk has given the gelato a light texture without sacrificing taste. 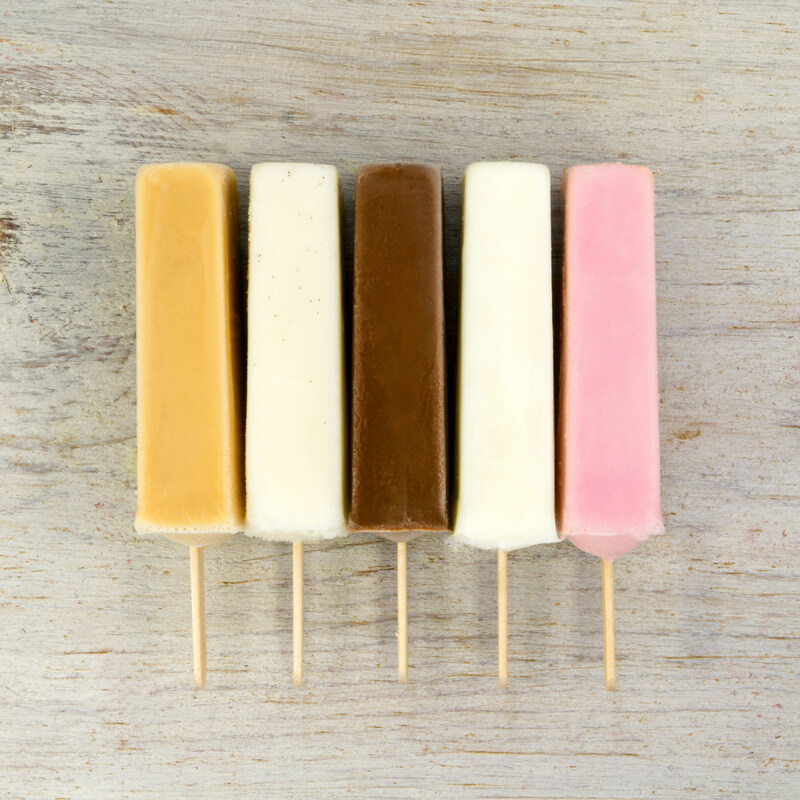 Each pop is made, according to Kreindel, with only two or three ingredients, including the goat’s milk. There are no artificial colors or flavors and no added hormones or stabilizers. 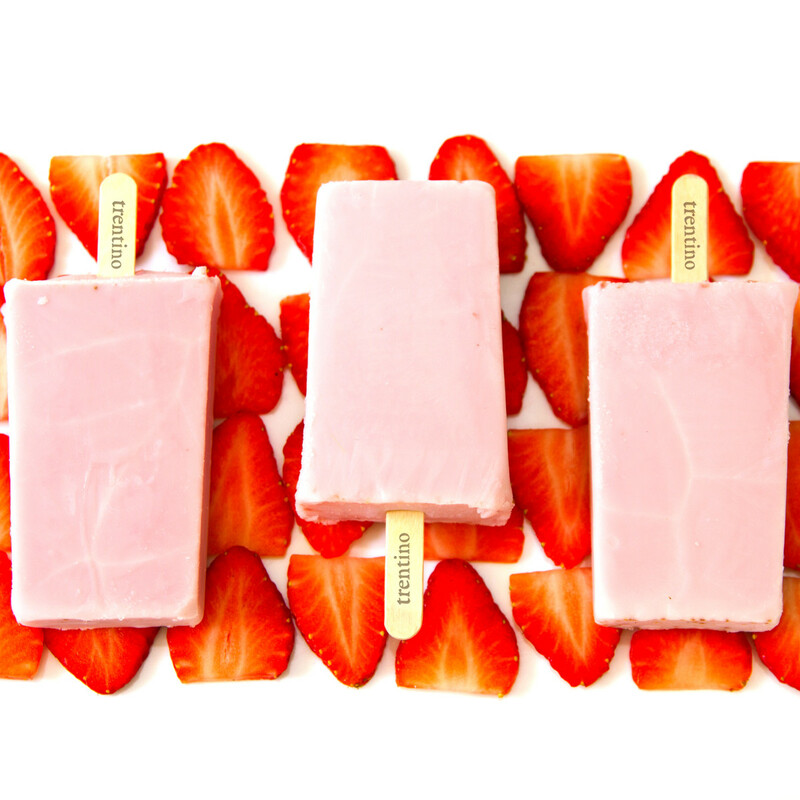 Perhaps best of all for those who want to feel like they’re indulging while simultaneously being healthy: each pop is less than 130 calories. There currently are seven North Texas H-E-B stores, with one more in the works: Burleson, Granbury, Cleburne, Ennis, Waxahachie, Stephenville, Corsicana, and in 2019, Hudson Oaks.